the interesting thing is that rand paul has a secret account on ron paul forums. or has his interviewspeak seeped into your brain? Judge Napolitano invites Oteil Burbridge to Freedom Watch. The Most Important Race in Kentucky! Help Chris Hightower hit $10,000 for September! Senator-Elect Paul announces staff positions. 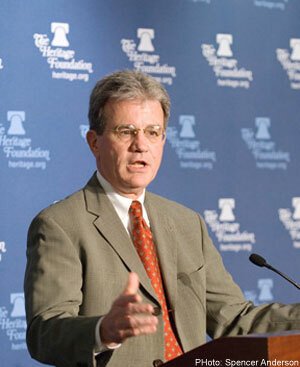 The Moffett campaign charges Senator David Williams of 'doing nothing' on Obamacare. 04:00 PM - Aratus quoted BamaFanNKy in post Stormy Daniels? Our next Liberty candidate?